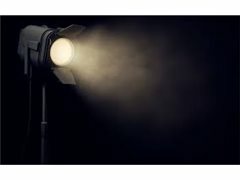 We are a group of passionate filmmakers in need of a gaffer with lighting equipment. We are filming a 15-minute short on Saturday 23rd and Sunday 24th February which will be entered into a local film festival in March. It's a friendly environment, respectful, and enthusiastic because we love what we do. We are looking for someone who has decent knowledge of lighting and their own equipment as scenes will be shot outdoors and inside. We have a DOP, Director, 1st AD, Editor, Boom Operator and Actors all locked in we just need you!! This is a passion project so unpaid but if we win the $1000 prize money it will be divided up equally between the cast and crew and you will recieve an equal share. But it's not really about the money!